We have marked a unique position in the market by making available a precisely designed Dog Comb, which is highly demanded in the market. With the support of our professionals, we are offering the best quality array of HT Pet Dog Kitten Brush to our esteemed customers. Two size teeth, suitable for any dog hair. The Combing Tool introduces a different, yet stunning quilling technique! The comb's pins make it easier and faster to create beautiful cascading loops and shapes. We are dealing in Dog Comb. 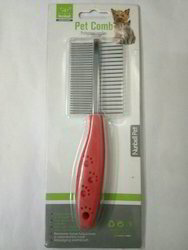 Dog Wood Comb us contact us. 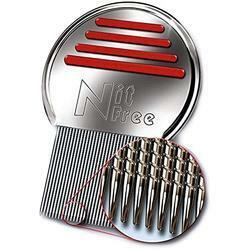 All4Pets Anti Tangle Moulting Comb for dogs and cats.